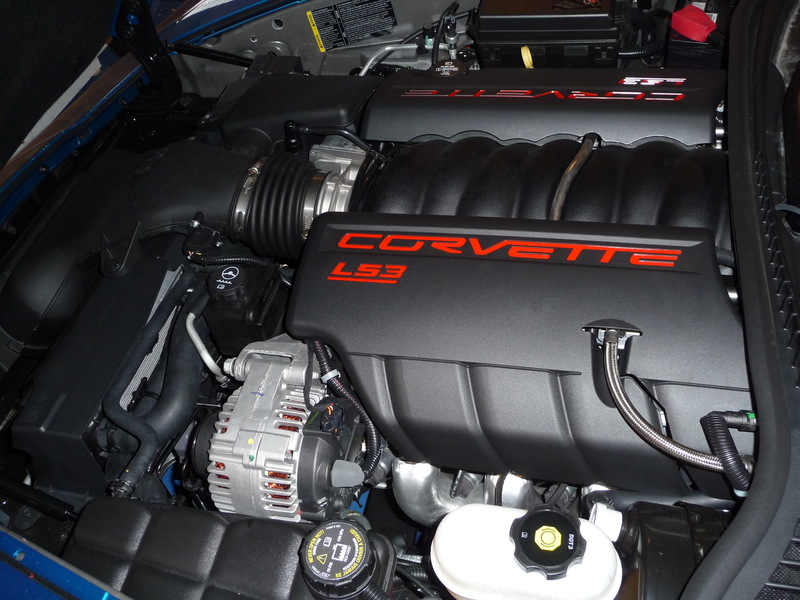 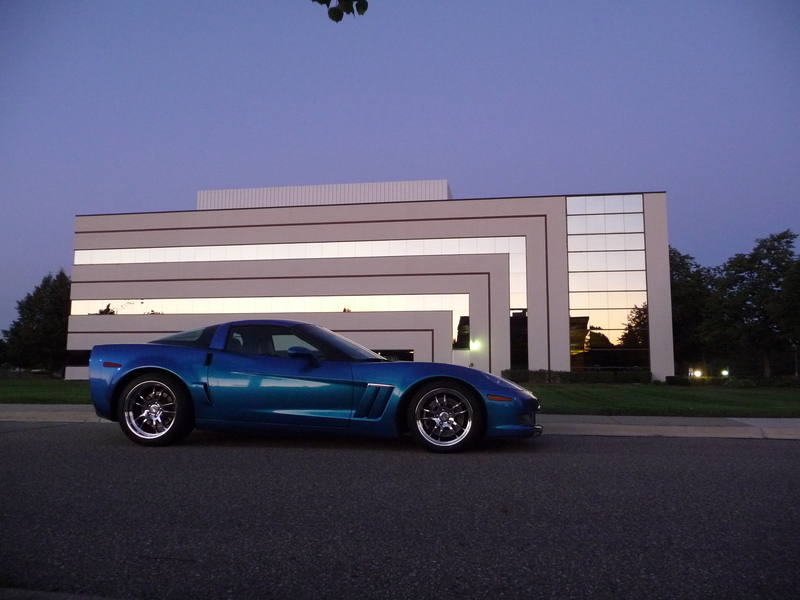 One of the flagship vehicles for Calibrated Success, this 2009 LS3 C6 Corvette only stayed stock for about 1500miles. 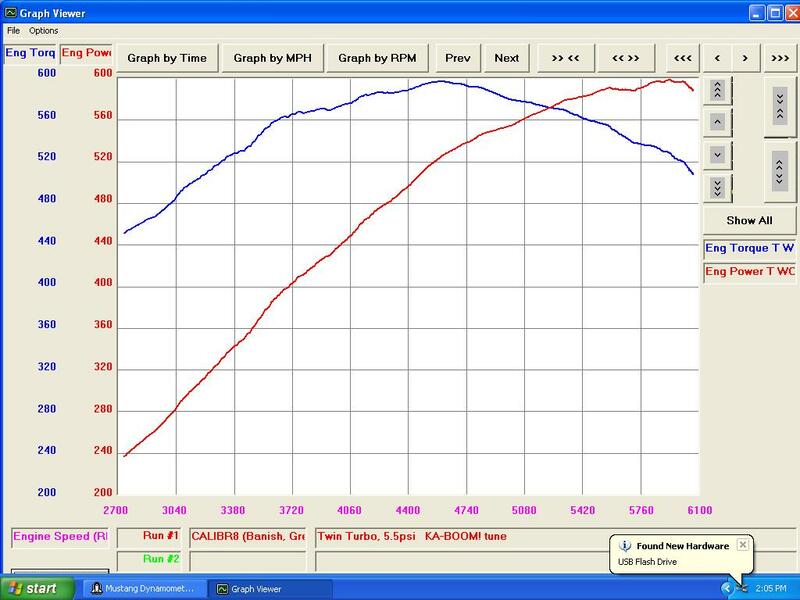 An APS twin turbo kit was added, along with larger injectors, a custom fabricated MAF housing, and some much needed ECU recalibration. 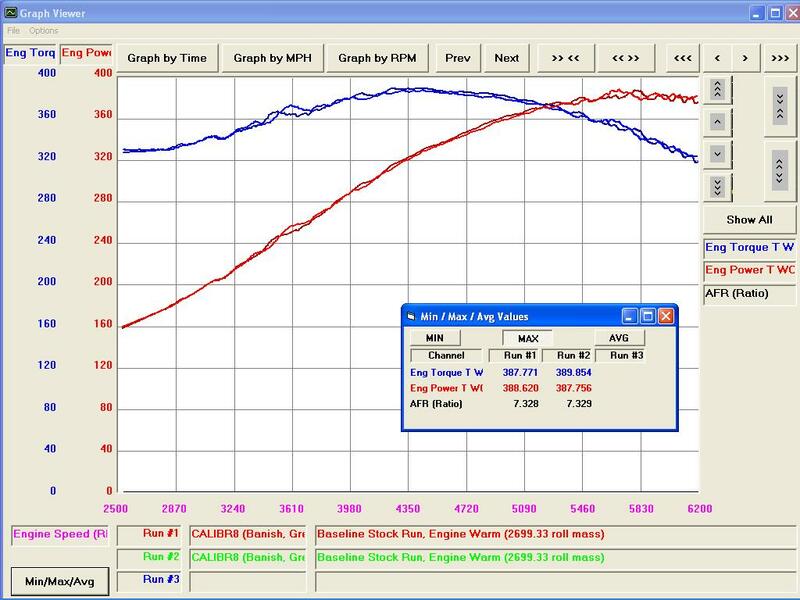 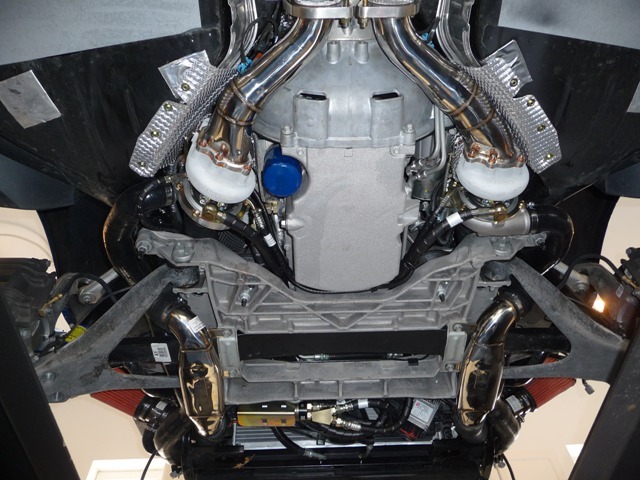 This car was the star of the Advanced GM Tuning DVD where we showed just how flexible the OEM controller was by accurately remapping the boosted region on a normally aspirated base ECU file. 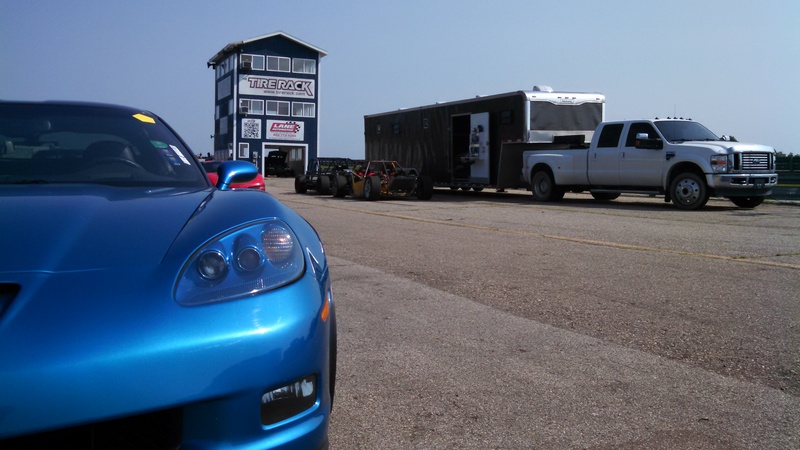 The result was excellent power, stock like drive quality and durability that has stood up to daily driving in a wide range of Michigan weather, three Hot Rod Power Tours, and open track days where the abuse keeps coming for 20 minutes at a time. 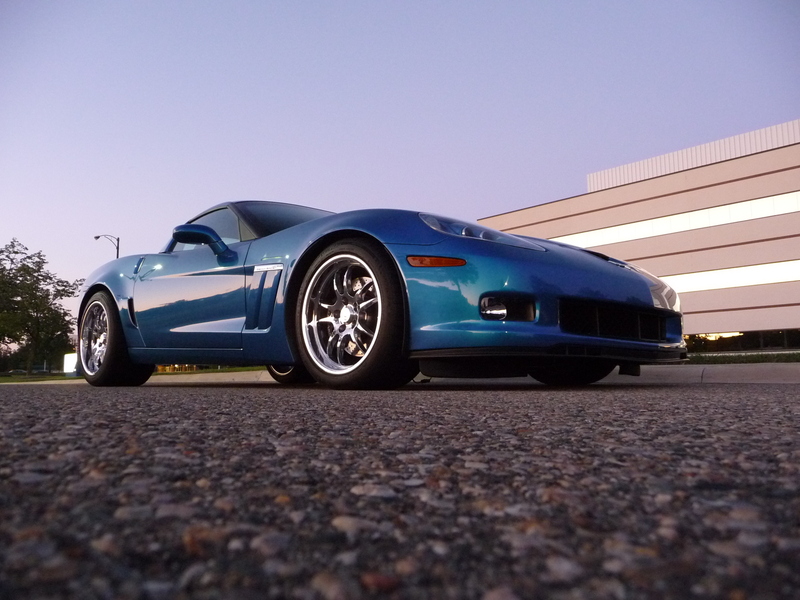 It’s still my favorite car for a Saturday afternoon drive or a cross country trip. 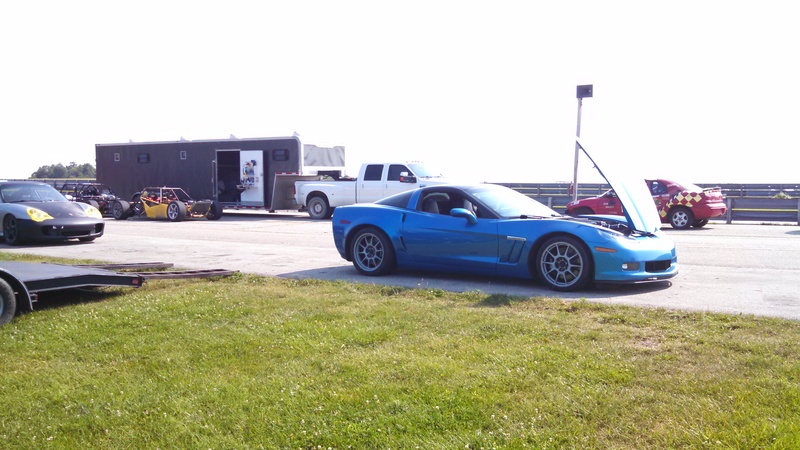 …and 6.5psi later, we have a couple hundred extra horsepower.